It often happens when you are using your Android device to play any game or to chat with someone using any app, will take more than enough time to open up and turns into your irritation. These situations are raising day by day in every smartphone because of variety of applications are running on the same device and lacks the performance. If you are worried about the performance of your Android Smartphone, then there is no need to worry. By following some simple tips, you can get out of this hassle and can speedup the performance of your handset. Most of the time, users are not aware about what is going in the background of the device, such as there are several apps in the smartphone which are running in the background without your knowledge that holds the performance of your device. Kill the background running apps with the help of Task Manager which detract the traffic from RAM and cache memory. Remove the live wallpaper, widgets and high graphics games, which could not be supported on your device. People are very habitual of installing several apps in their smartphones, even they don’t need them. These unused apps eat up your device resources and memory. To get out of this situation, try to avoid installing unsupportable apps and other option tells you to check the running apps in Apps section of Settings which indulge in background processes. Go to the Apps screen in the Settings and tap over to the running app and stop them. You could also uninstall the same if not usable. If you can’t uninstall it because it came with your device, disable it. Avoid installing large Mbs of apps if you have a small amount of internal memory. Check your device regularly for software updates, which will help the device to fix some bugs, firmwares and other related issues that you may not be aware about this. There are many apps in the android store to speed up android performance, but we recommend Android Booster Apps for your device. It is the best app than high rated tool apps. 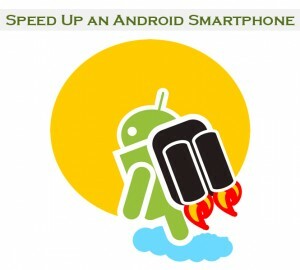 It will surely boost the performance of your device with NQ Android Booster. 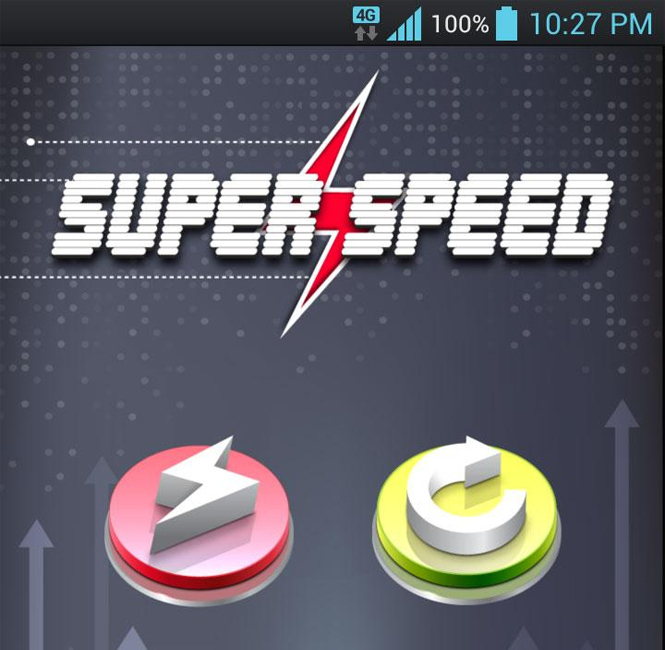 The top rated android application that helps you to speed up the Android phones will become your first choice after seeing its results. Save your battery, kill tasks and uninstall unwanted apps with the help of this app. This is the last option after trying all others. When your phone is facing the hang problem and taking a huge amount of time in loading any app or service, then nothing leaves behind except one thing that tells you to reset the smartphone. Resetting the phone erases all data from your mobile and bring your phone back in good condition with increased performance. But, you should take care that do you take backup of your complete data like contact, images and other important information , stored in smartphone before resetting the device.